Wow, Mike, that looks great. So the Amish are helping with the building... interesting. How deep do those perma-columns go? What are they for? Tracey. 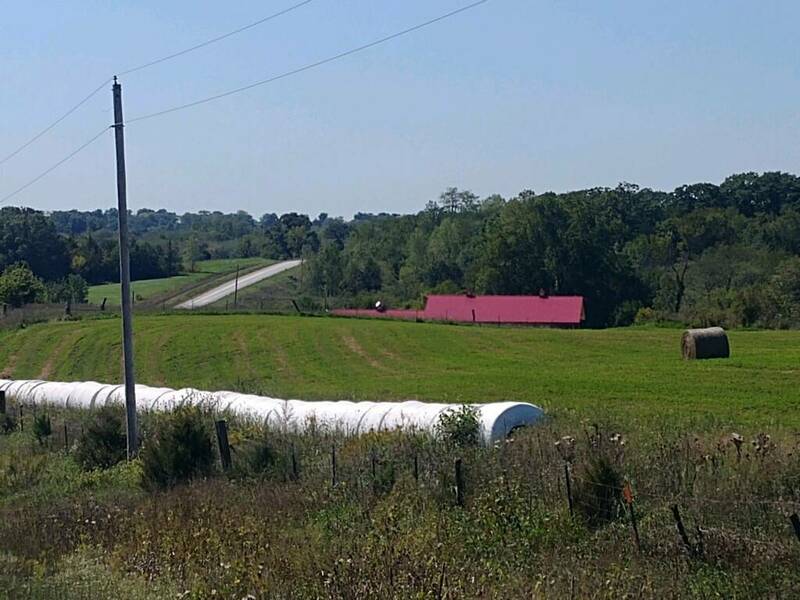 The metal building industry in rural Iowa (and all over the Midwest) is way different than what we are used to here in Texas. 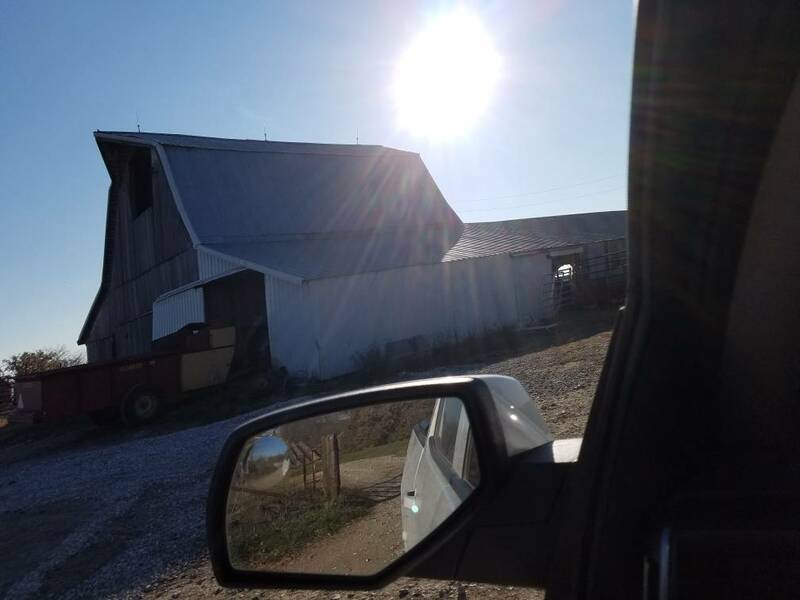 In Iowa about 80 to 90 percent of the Ag buildings are post frame buildings (pole barns) not steel frame as you find here in Texas. 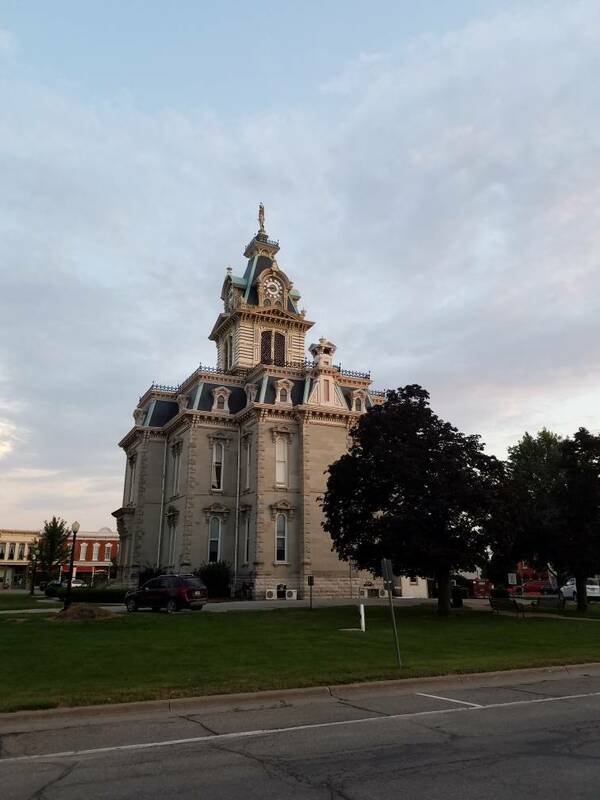 Southeast Iowa and in particular our county (Davis County) has several large Amish and Menonite communities. You can't go to town without passing several buggies. All the businesses in Bloomfield have hitching posts out front. It does not matter if its Pizza Hut, Dollar Store, Shopko or the the local grocery store they all have hitching posts. 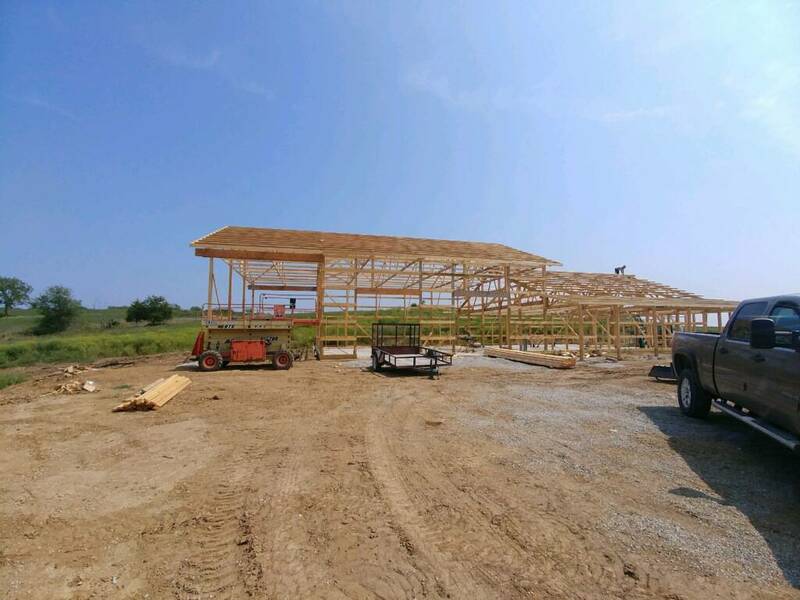 There are a lot of Amish carpenters that specialize in building post frame Ag buildings and now more recently post frame homes. 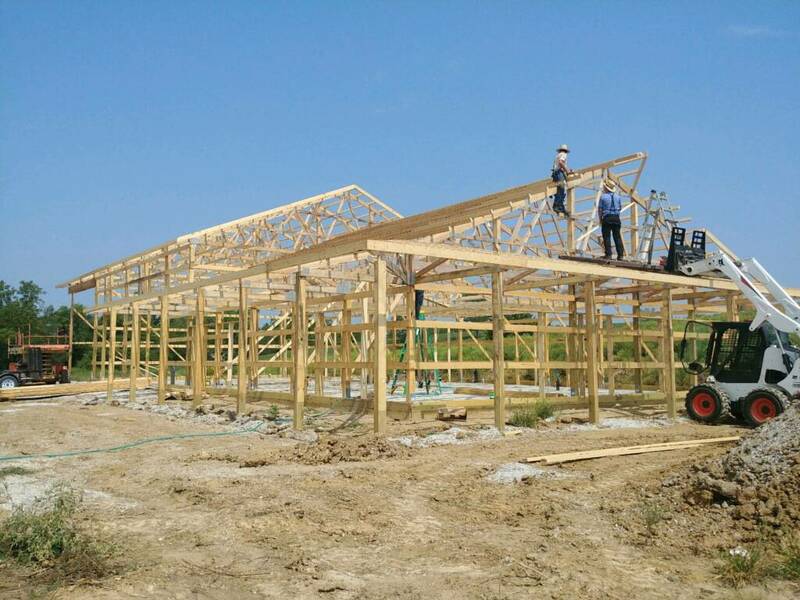 Our building contractor has an Amish crew that erects all of their post frame buildings. The Amish crew did not send me any pictures because they do not have phones. ......Well I think one guy had a flip phone. 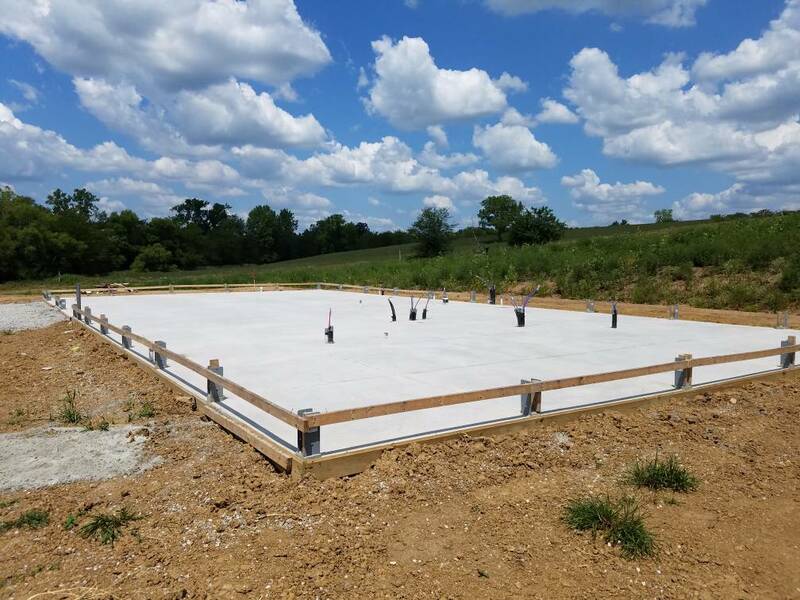 For years post frame building or pole barns....whatever you prefer to call them were all built by burying the wood columns directly in the ground. Most post frame buildings are still built this way. There are barns in Iowa that are way over 100 years old that are still being used that are built this way. A new construction technique uses Perma Columns. Perma Columns are a very high strength concrete pilings (10,000 psi) cast with rebar inside and bracket on top that is welded to the rebar. The laminated wood 6x6 column is then bolted into to bracket. This keeps the wood columns from being in contact with the soil. 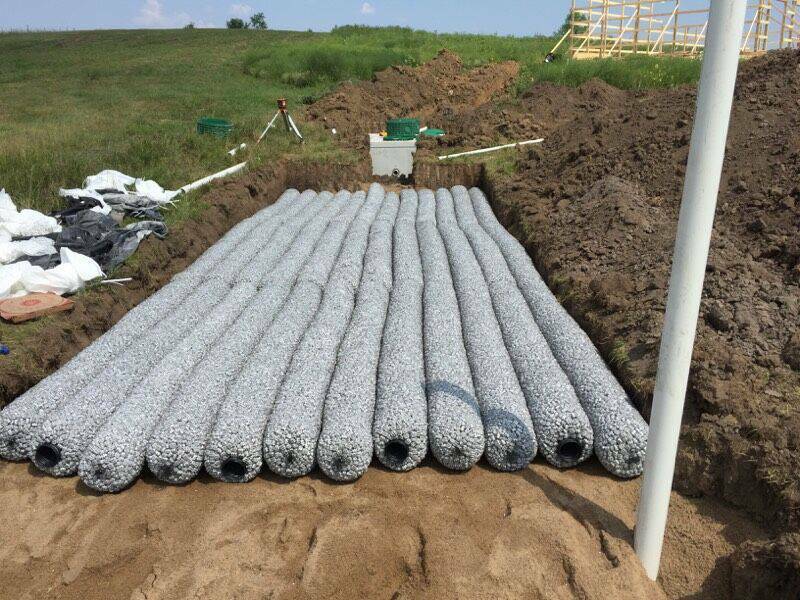 Our Perma Columns go 5' into the ground. The bottom of the Perma Column is set in concrete then the pier hole is back filled with crushed stone. Last edited by Arrowsmith; 07-02-2018 at 02:09 PM. nice looking place, where are some deer pics? Man that's awesome. 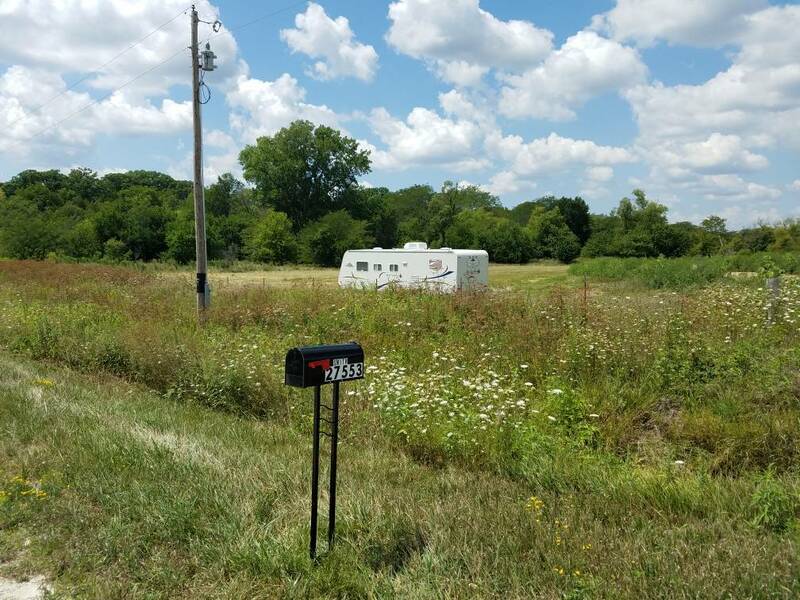 Sure wish one day I can find some property to buy in the midwest! One day man one day!! I have pics of about 20 different bucks on that one scrape. 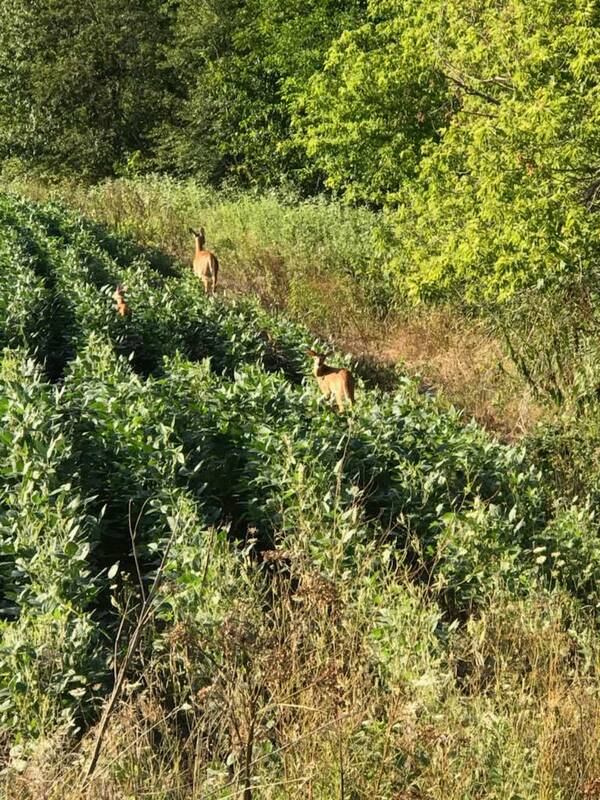 The big body buck is on the edge of a bean field. He was actually feeding on white oak acorns from some huge oaks along side of the bean field fence. Looks like familiar territory , Used to guide pheasant hunts my freshmen year of college down in the Lake Red Rock area. Hope you enjoy it! We are in Davis county southwest of Bloomfield. 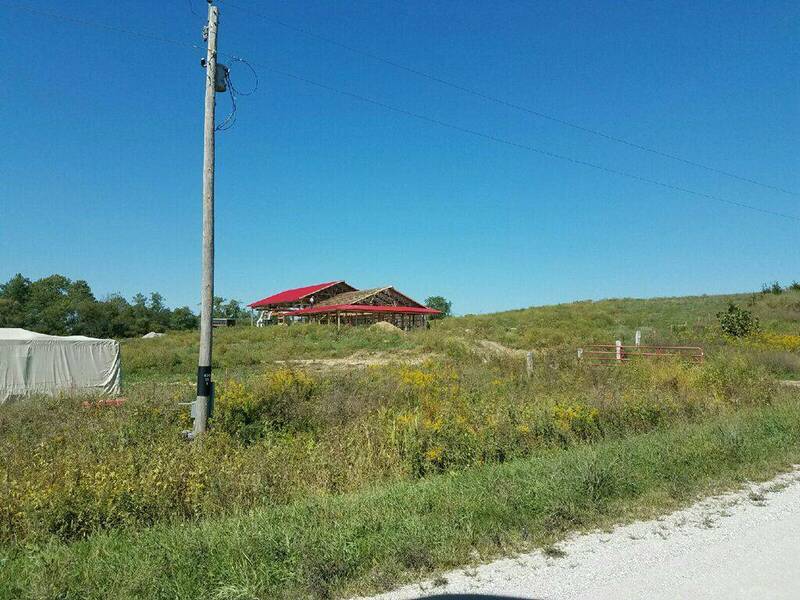 We are getting some barn wood for interior finishes from this 110 year old Iowa barn that the owner is tearing down. Aaaah man, that's a good deal! Wish I could run into something like that. Looks like the same barn. Oh, I see. Thank you for explaining that. It sounds like a better way to go in that climate. I would think that method would not be the best for our heavy clay soil (I have black, red, and grey clay). So how many square feet is your new home? Looking good Mike!! Can't wait to see the finished project! As I have mentioned before.... building a house is a chore. Building one from 700 miles away is a bigger chore. We are slowly making progress. 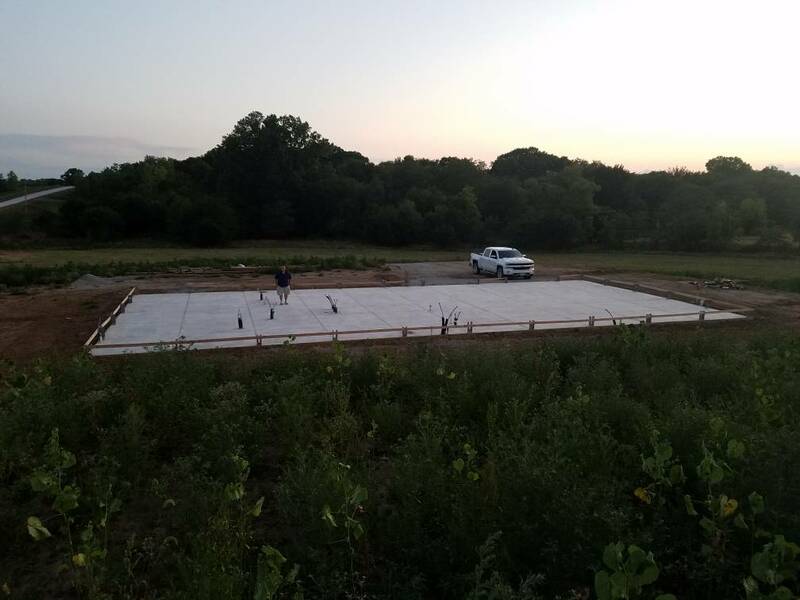 The main slab is poured. We pulled our camper up on Monday. My long time friend 2050z (Timm) made the trip with me. 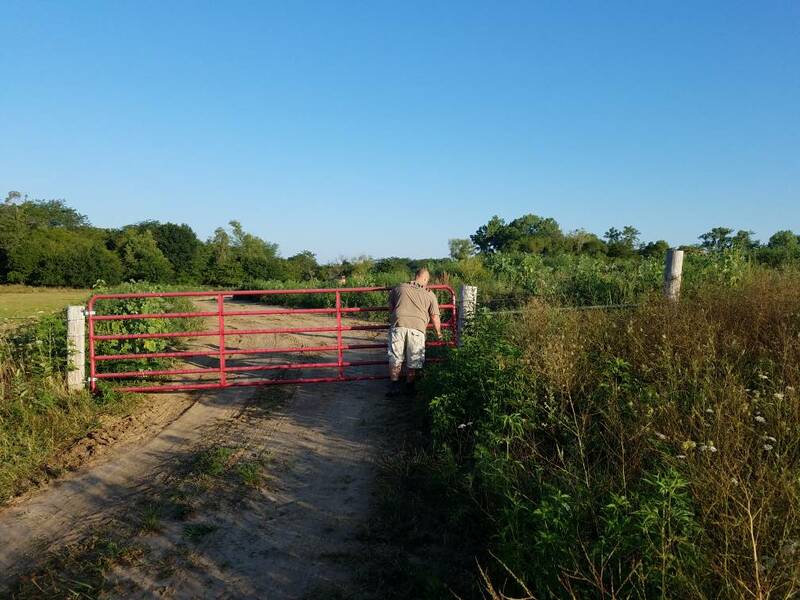 We set a mailbox, checked game cams, set a couple more game cams, put a bunch of our belongings in our storage building, and got our water meter installed by the water supply company. I really appreciate Timm's help. We had great time. 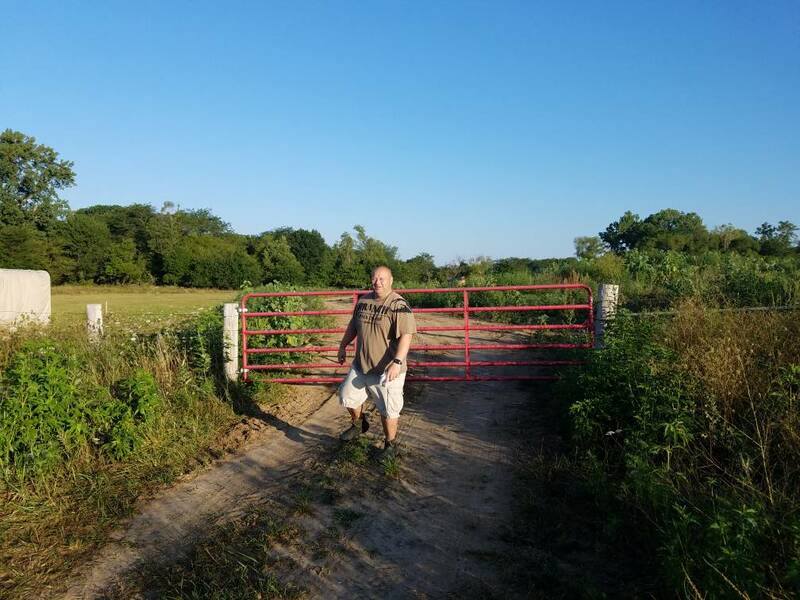 I am glad Timm got to see our farm. When we got up yesterday morning it was 55 degrees. We looked out and a nice buck in velvet cruised by the camper and jumped our front fence. That last one is Timm doing his best work. Cool Davis County barn not far from our farm. This barn has 3 wings. Each wing is 120' long. 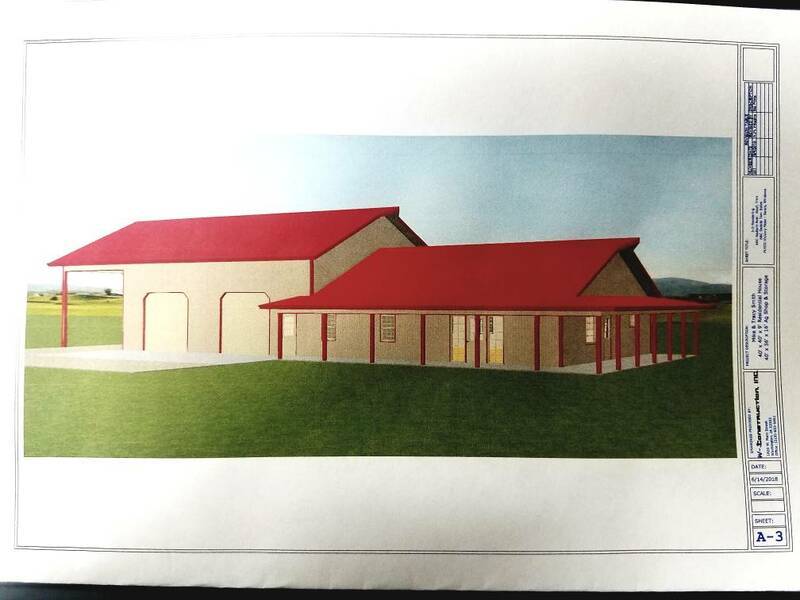 This barn will hold 450 cows. Lookin good Mike! But you need to watch out for the company you keep! Great place and photos, Timm's good people. Looks great Mike, Congrats!! Love those old barns also!! 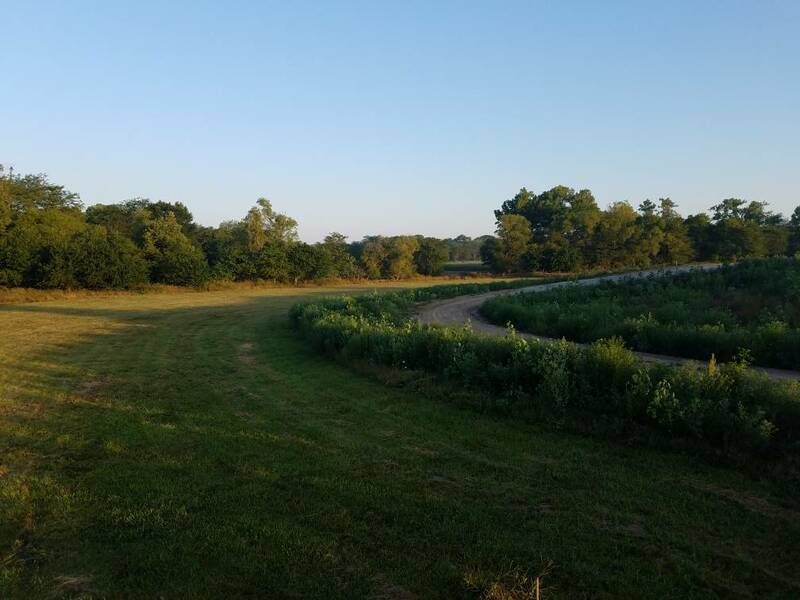 A few progress pictures from our Iowa bardominium. 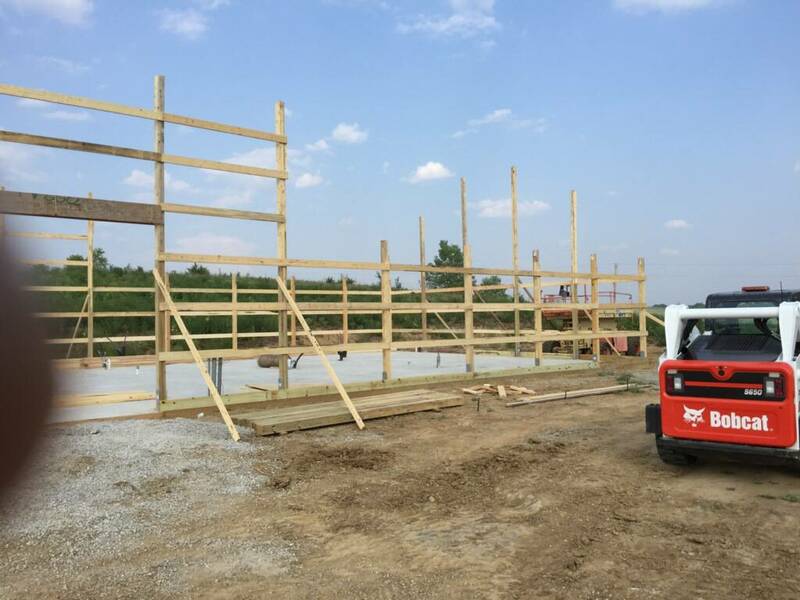 The Amish building erection crew got started on Thursday. 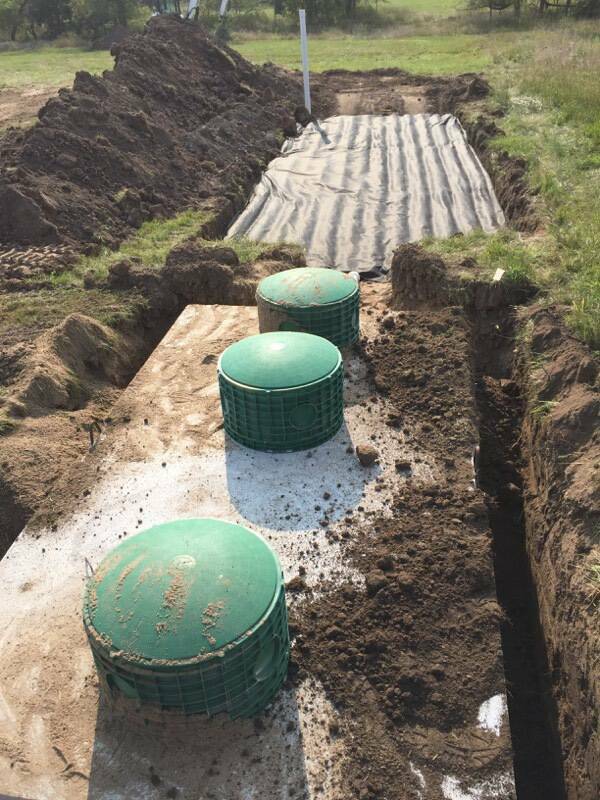 They are doing a great job.The septic contractor got the tank set, sand filter installed and got the state inspection yesterday. Thanks and Timm is a great friend. Lee. There are some beautiful old barns in Iowa. Most are still on use. The place looks like it's coming along nicely . Amish are a hard working people. I lived in Ohio for 3.5 years. They were everywhere. Lotta interesting buildings, barns, and homes well over 100 years old. I lived in a farm house next to a centennial home on a farm while there. The 90 YOA something lady that lived in the 3 story house plus basement, it was her grandfather that built the house him self. Her son owned the IH dealership in the town near by. He had a ton of antique tractors he had been collecting in the barns on the place. Every one of them ran. 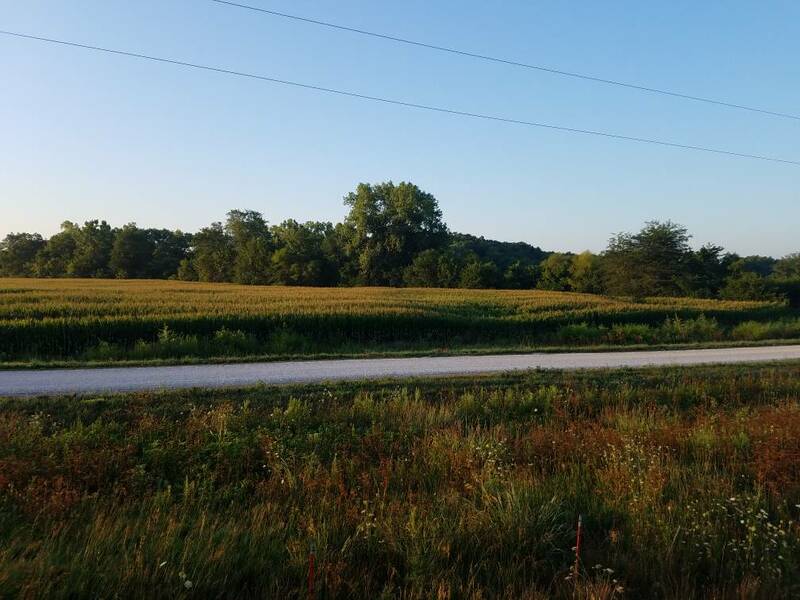 That corn field across the road from you is gonna help pull the deer in. Awesome! Glad to see an alternative to burying wood posts through concrete into the groUnd. 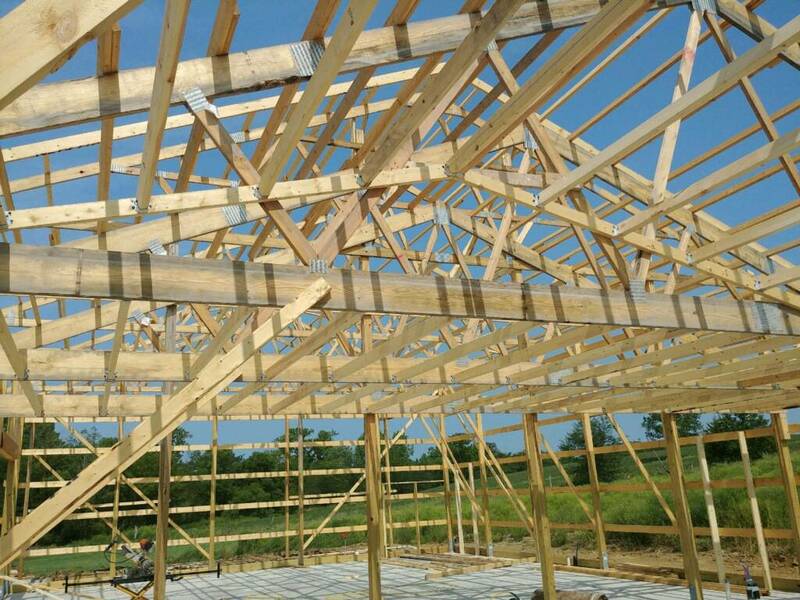 That’s the main reason We have only built metal frame buildings in the past. Yes. John Henry, the Amish foreman won't accept an 1/8" off. They are fast too. They don't want to be in the pictures. 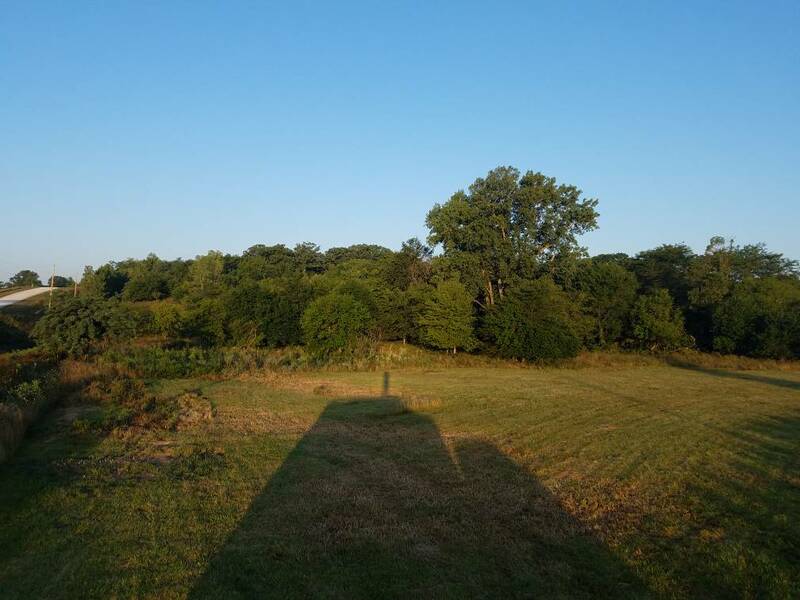 My two neighbors have lived on and farmed their ground for the last 50-60 years. Their parents did the same before them. It is amazing how they have accepted the "Texans". When you have only known your neighbor for minutes and he says "You can hunt my ground". It makes you feel pretty good. Here is a picture of my neighbor's mother's barn. 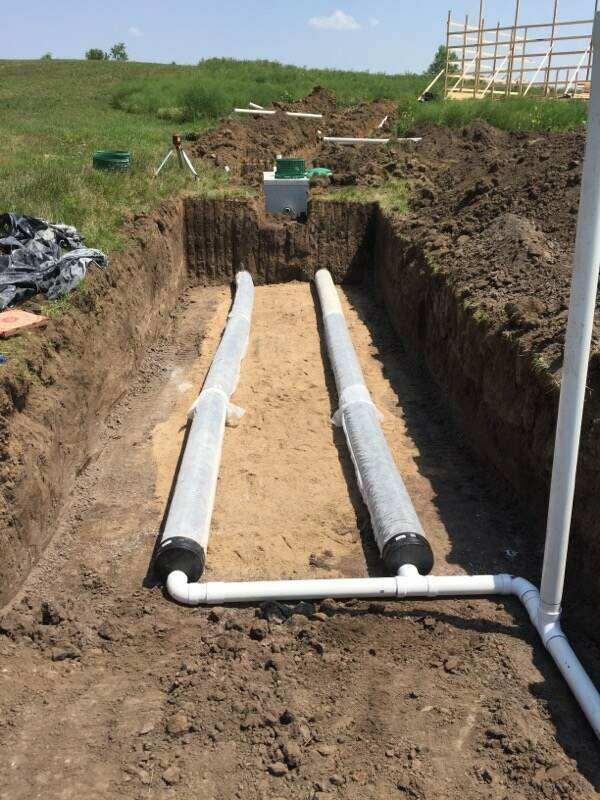 Most post frame buildings in the Midwest use treated posts buried 4'-5' (below frost line) in an 18" pier hole and backfilled with either the native soil pier spoils or crushed stone. The Perma Columns have started to get popular. Morton is using them on all their buildings unless the customer does not want them. Morton has their own proprietary columns. 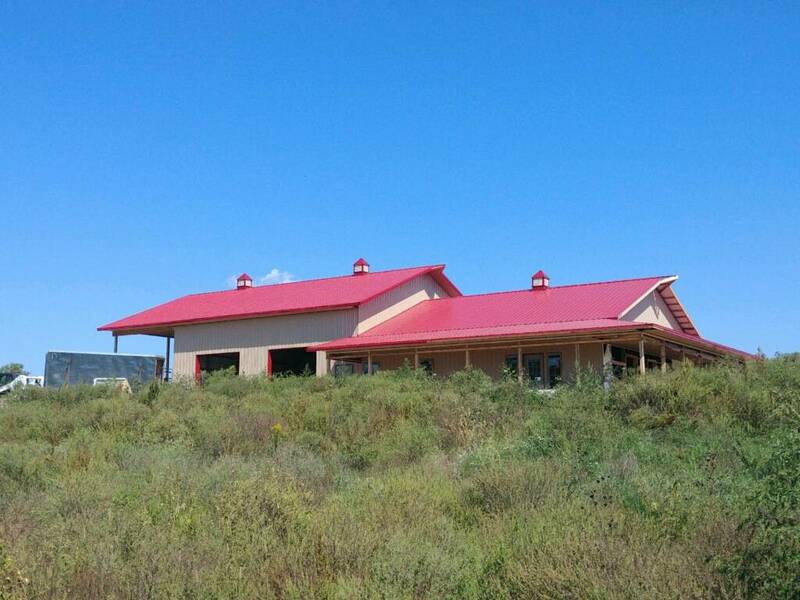 Our building is not a Morton Building but we chose to use Perma Columns by Midwest Perma Column. We did not use Perma Columns on our porch support posts since I can get to those if they ever fail. I don't think that will ever happen in my lifetime plus it saved us $$$. sweet progress, my parents travel the midwest buying primitive antiques at auctions and from a few amish dealer friends they have made...they told me about not taking pictures of them. My wife has a few thousand pics of my 3 year old lol. Oh that barn wood is sweet. I did a wall in my house with the same color wood. Salvaged from my grandmas farm in southeast Arlington...city made us take it down due to it falling apart. It was probably not even a third of this ones size though. 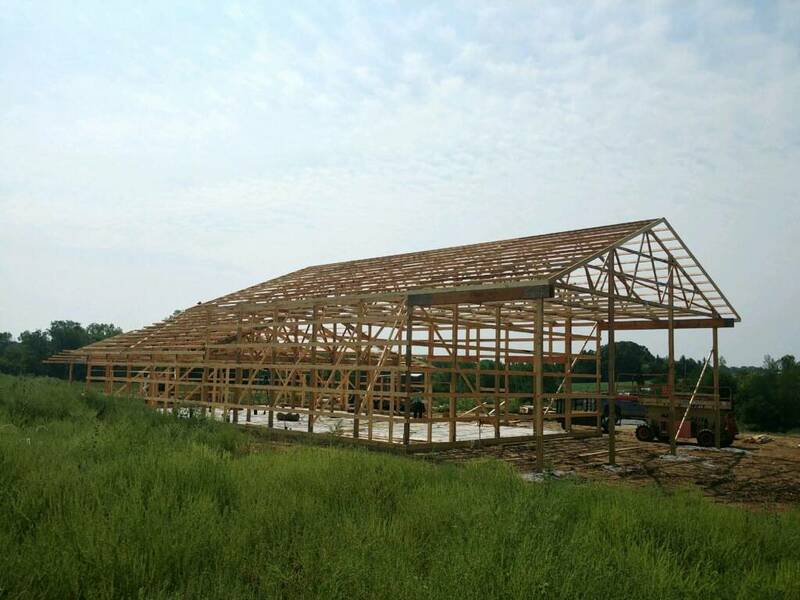 Here are some progress pictures from our barndominium home/ag shop/archery shop project in Southeast Iowa. 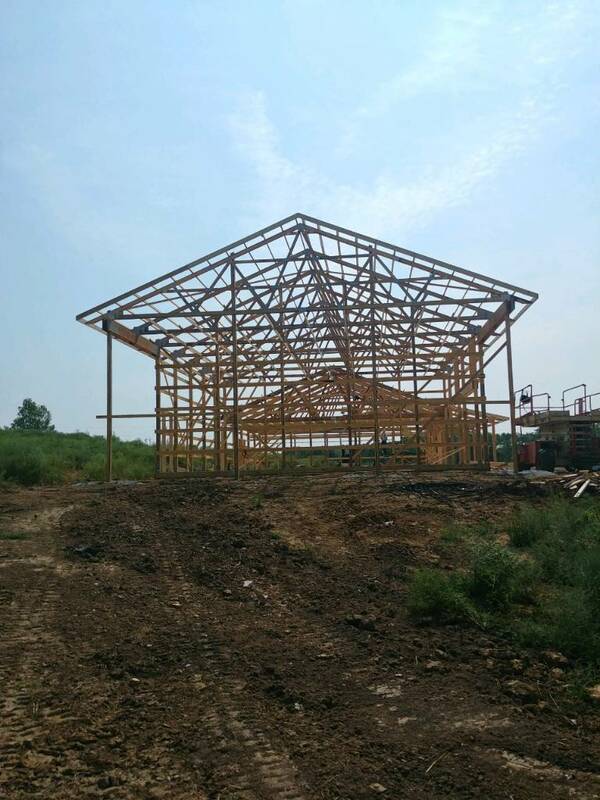 The Amish framing crew are awesome barn builders. Also, thank you W-3 Construction for coordinating and supervising our project. Hopefully we will be moved in before the snow flies. Thanks !!! We are getting there. Sweet Mike! So happy for you guys! Those guys are making some ground. Great looking progress. Looking great! 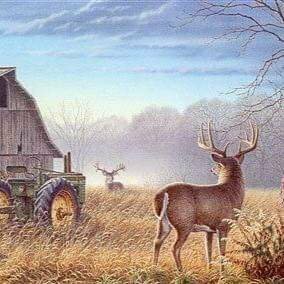 Makes me want that at our Oklahoma ranch. Awesome! You talked about permacolumns. there is a guy on instagram/youtube RR Building that I follow. makes me wish I built my shop! Thanks Mark! Kinda strange building a wood frame building after building with red iron and metal studs for the last 30 years. When in Iowa do as the Iowans do. Also strange not seeing any Hispanic workers. They are pretty much non existent in the construction industry in Iowa. 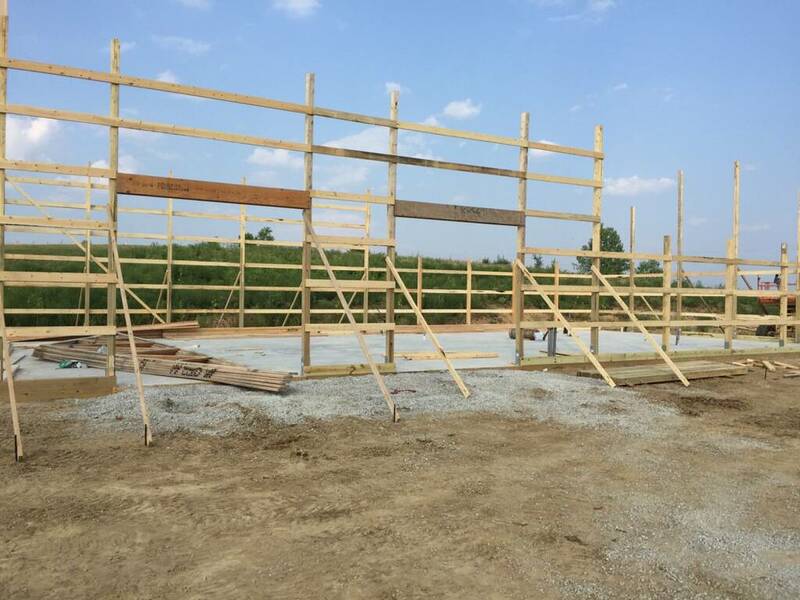 The Amish post frame erection crews are pretty awesome though. 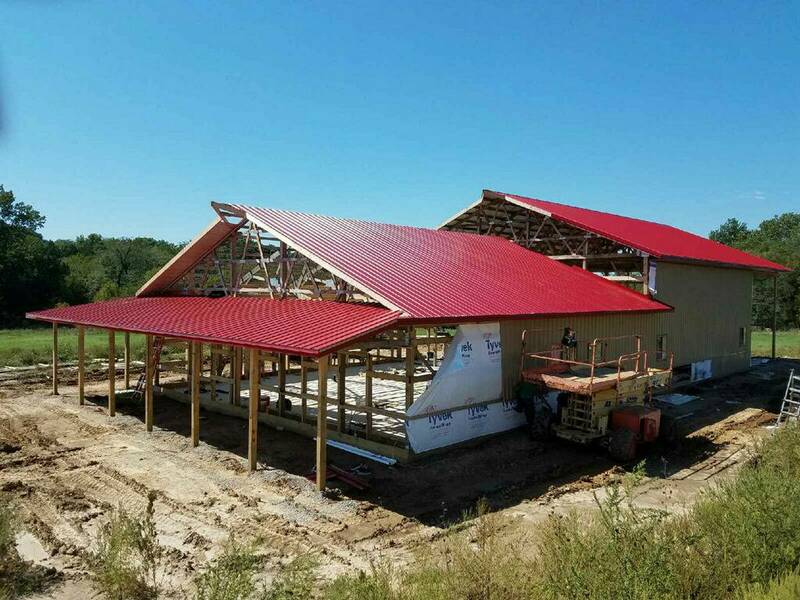 The Perma Columns by Midwest Perma Columns are the way to go in my opinion for post frame buildings. 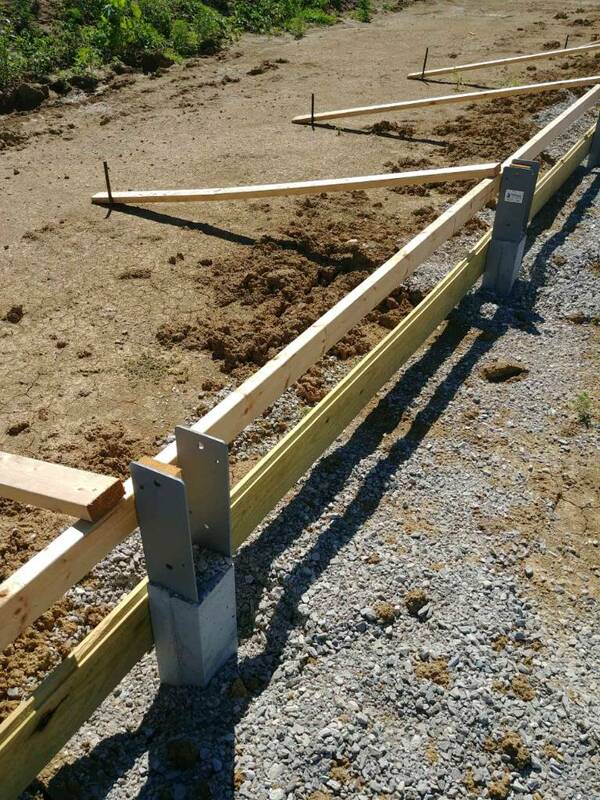 Morton is using them for all their buildings unless the customer request that the posts be direct buried. 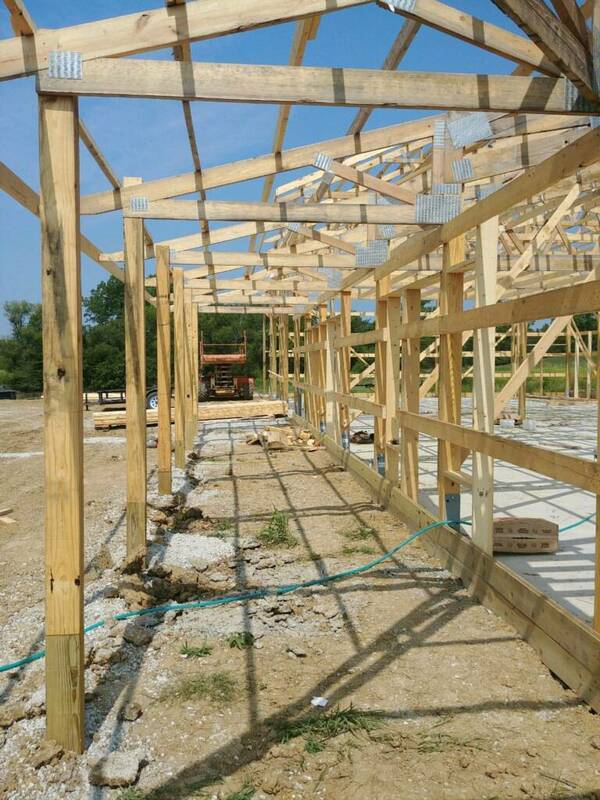 With this being said most post frame builders in the Midwest prefer to direct bury the wood columns. Some use the native soil pier spoils for back fill. Others use crushed stone for back fill. 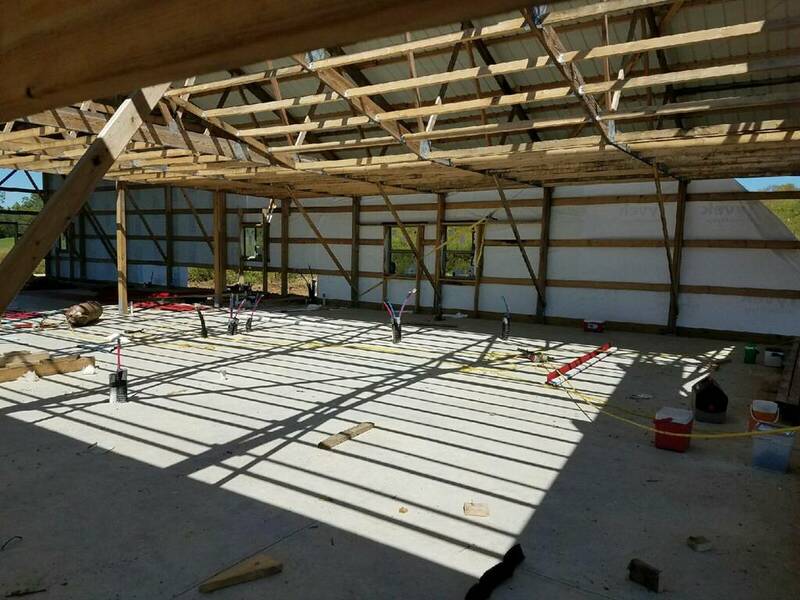 We used Perma Columns on all posts within the building footprint. We direct buried with crushed stone back fill the porch and RV open bay storage area. 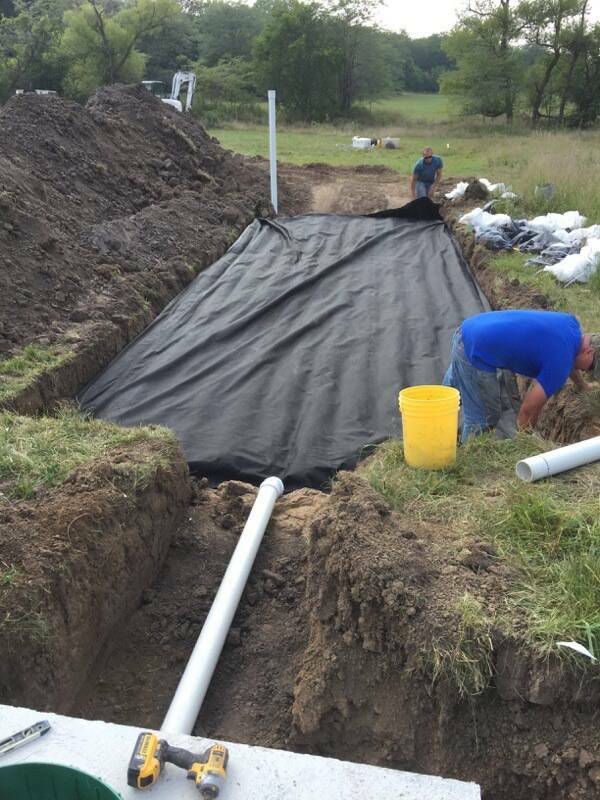 The Amish building crew is back on our job site after getting rained out last week. They should have all the metal on by the end of the week. 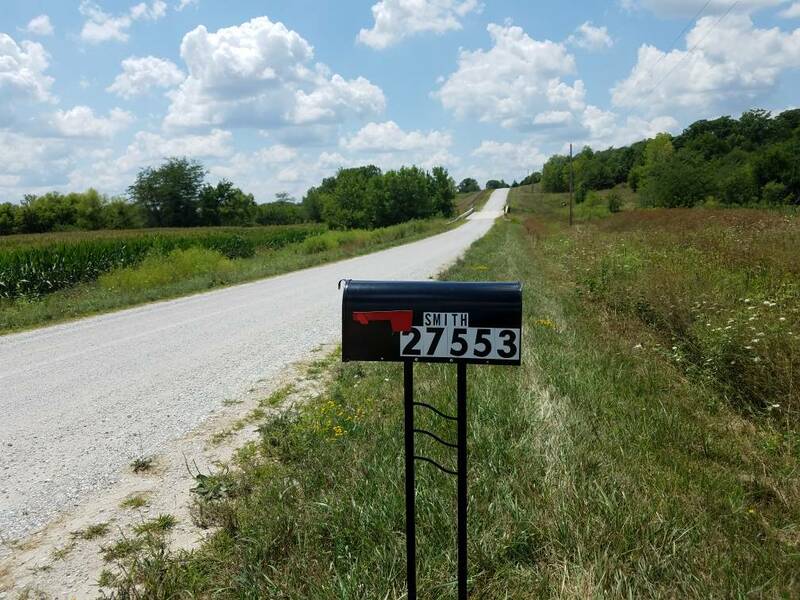 We will be moving to Iowa on October 1st. 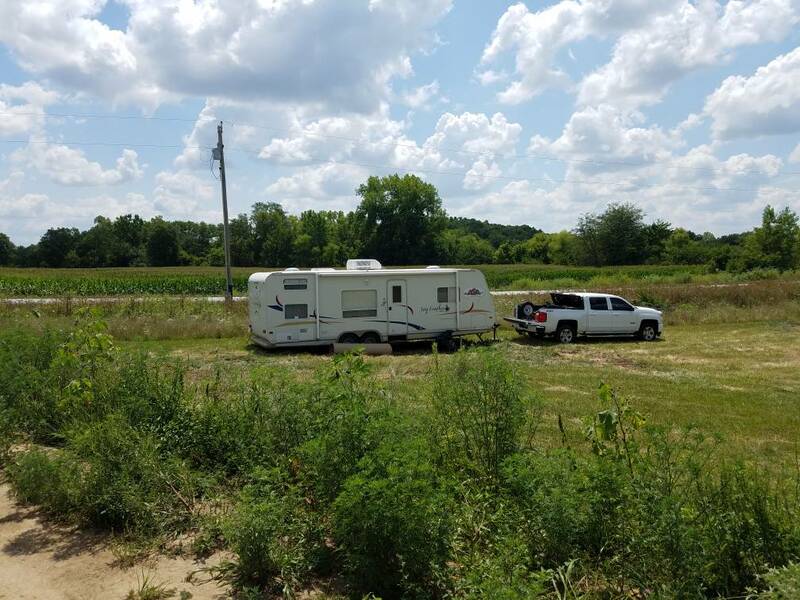 We will be living in our RV until we get the building finished. It’s turning out great and congrats on getting your retirement home moving forward. Looks great I hope you become a cyclone fan and not a hawkeye! Thanks!! We are hoping to get moved in before the snow starts flying. I'm sorry man. U of I family here. Black heart gold pants. Go Hawks!! This is one of the most fascinating home building threads I've read. Very interesting. Thanks Tracey. More progress pictures coming soon. I will be there to supervise in about two weeks. 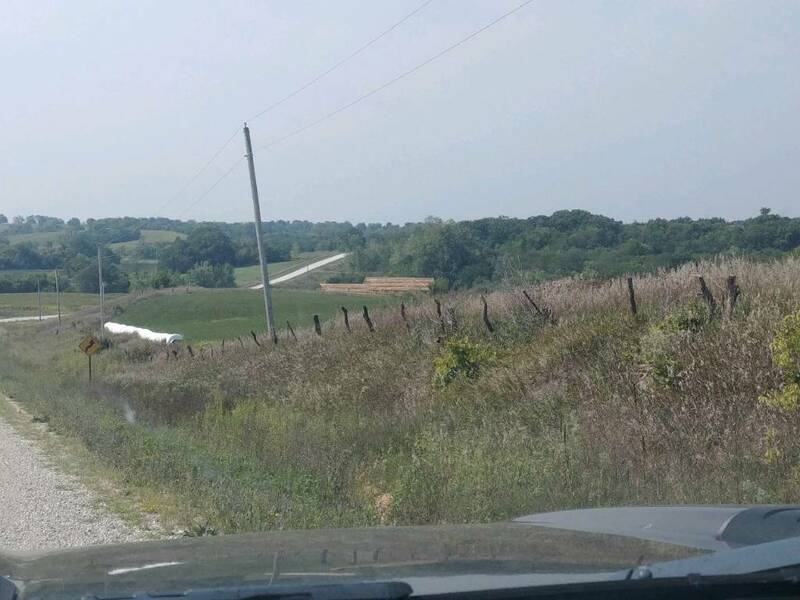 The first picture is the view of our roof line coming down the county road from the northeast. We are hoping our big hill behind the house will give us a wind break and take the cold north wind over the top of the house. The second picture is down the hill from the house. We need to mow!! 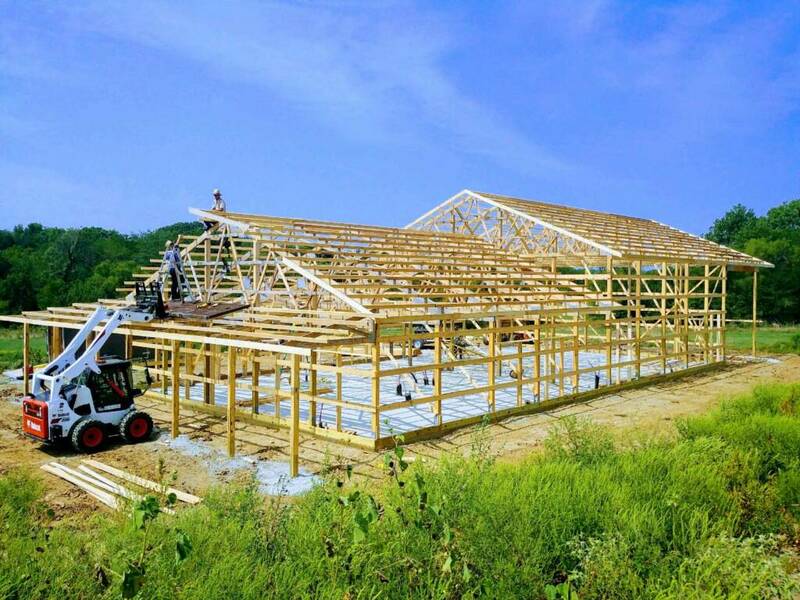 Thanks Nathan Wiggins with W-3 Construction (our builder) for the pictures.